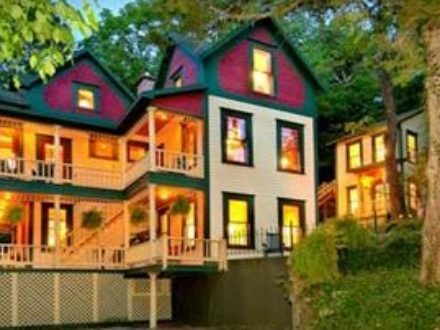 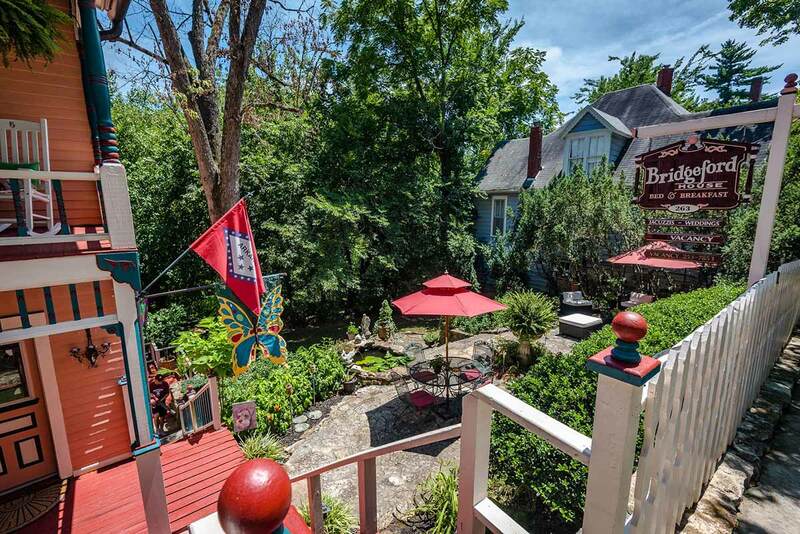 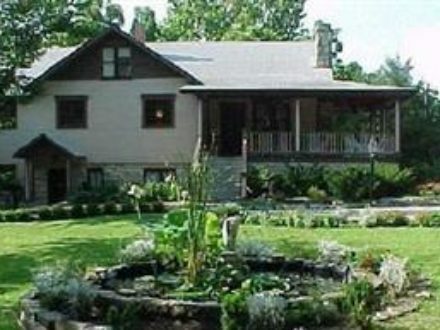 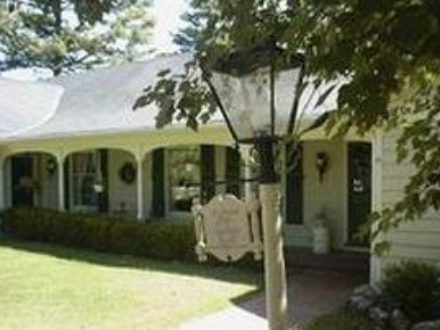 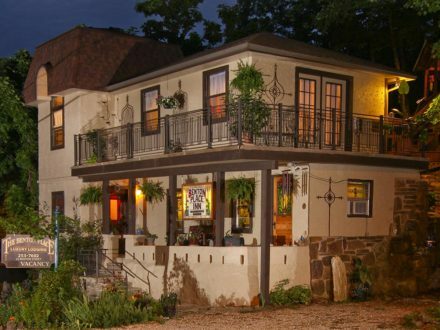 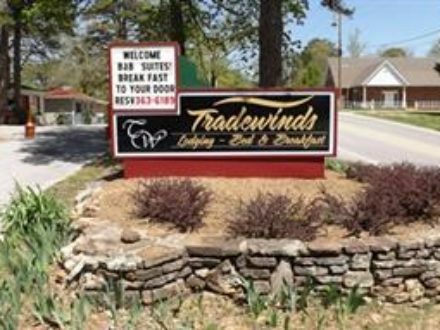 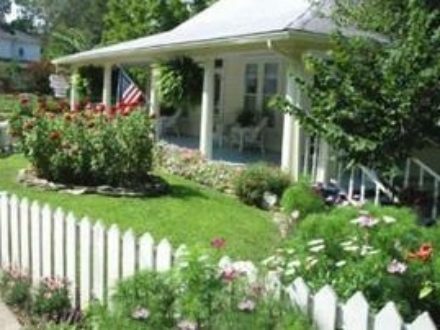 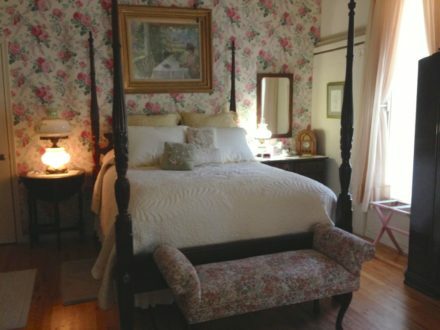 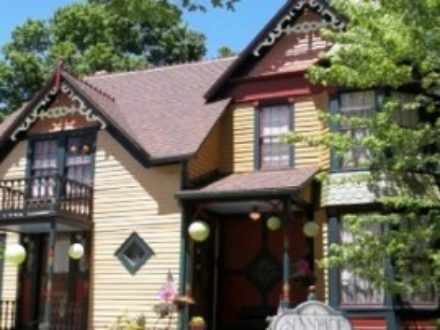 Historical Downtown Bridgeford House, is the perfect retreat to relax after a day of sight seeing and shopping in Eureka Springs. 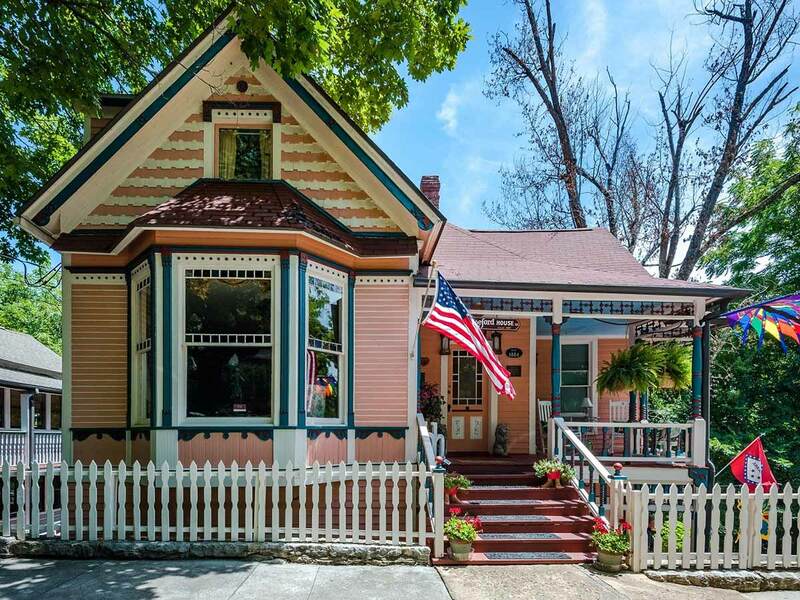 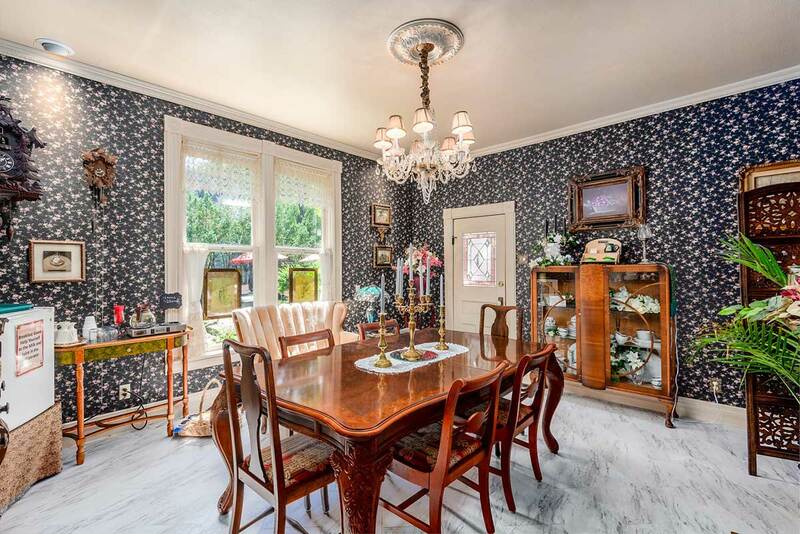 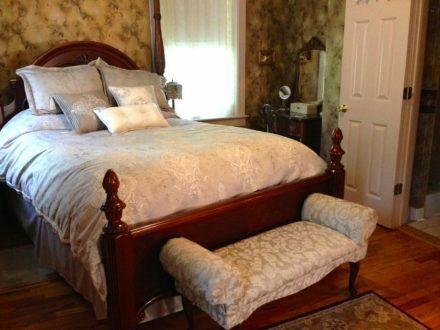 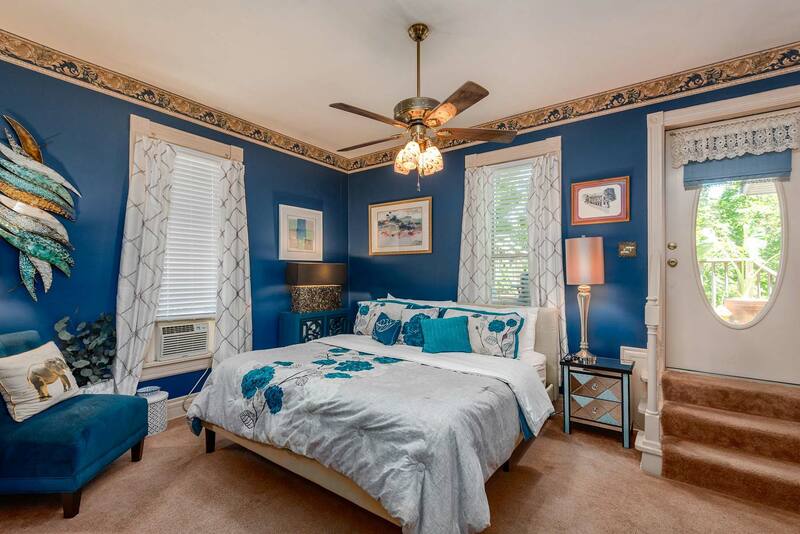 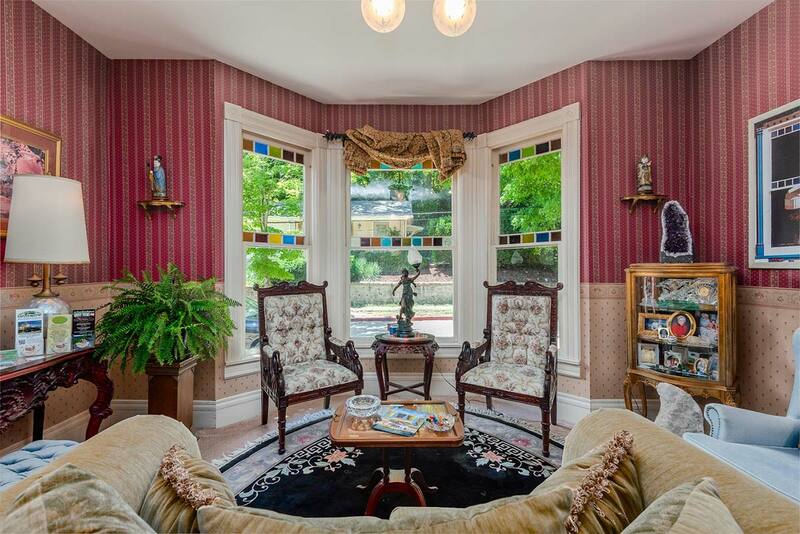 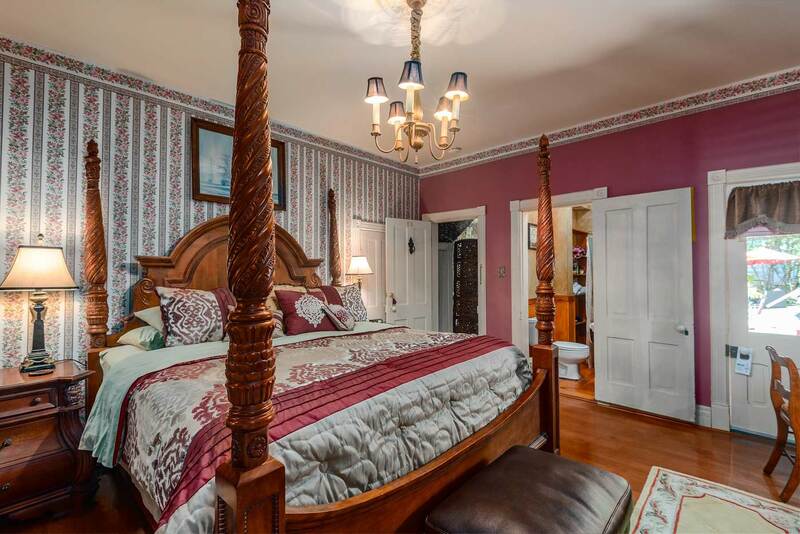 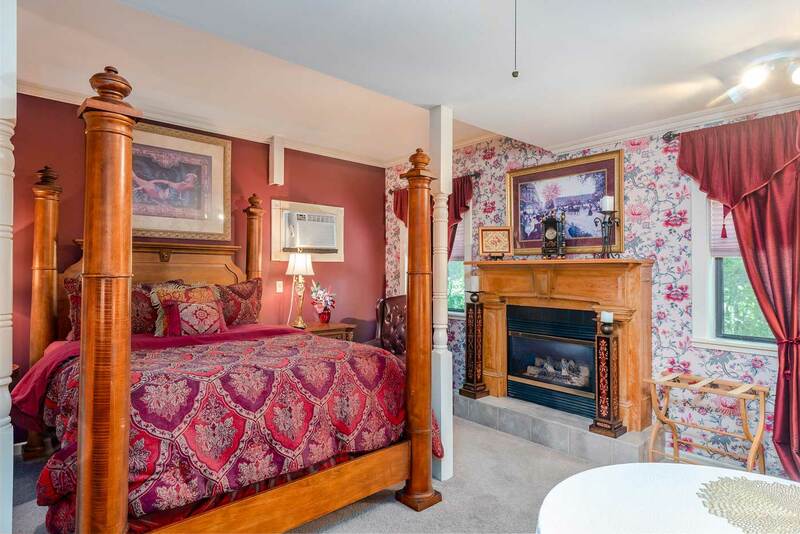 This 1884 Victorian home has a beautiful parlor entry for check in on the main level. 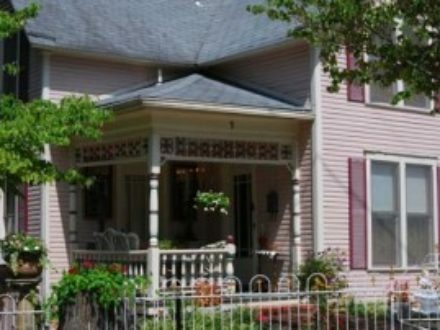 The home has accommodations on four levels. 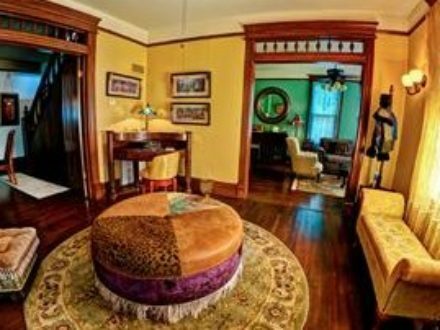 The common areas besides the parlor, are the dining room (where you will find a self serve continental breakfast) and a full kitchen. 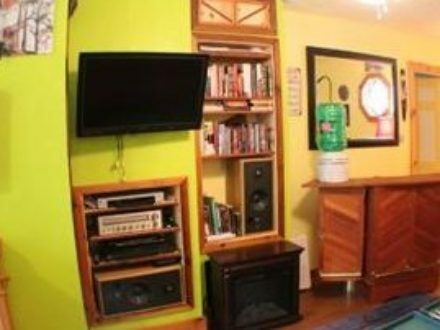 These are down stairs at garden level (which is below street level). 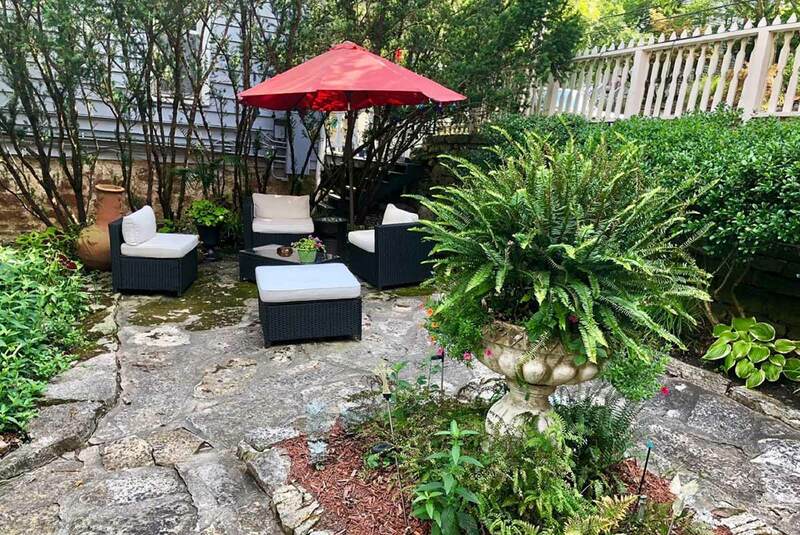 Here you will find a wonderful stone patio garden and water feature. 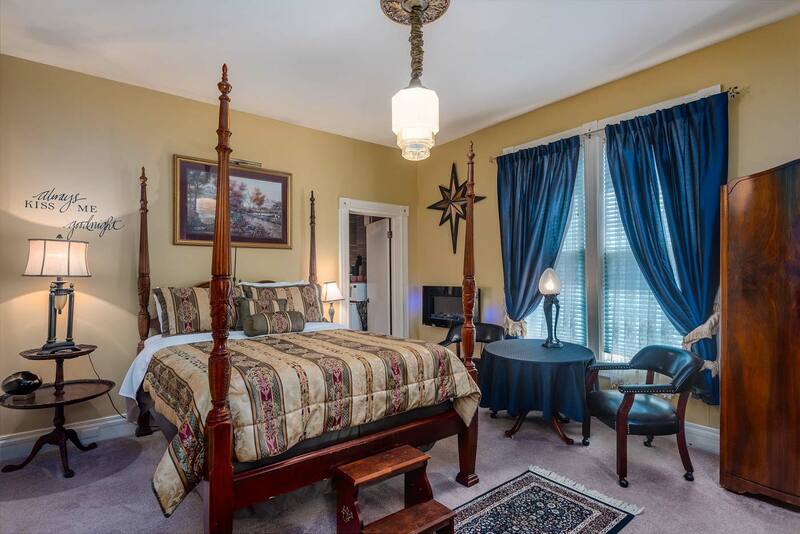 Each room has cable and WiFi for your enjoyment.